Have you heard the story of a man who inherited $10 million from his father’s company, put it in a briefcase, booked a cruise to Alaska, and began dumping the bills overboard into the deep, cold waters as they were traveling? I imagine right now you may be thinking, “Why on earth did he do that? Why is he wasting all that money?” Yet in our own lives, we waste so much. 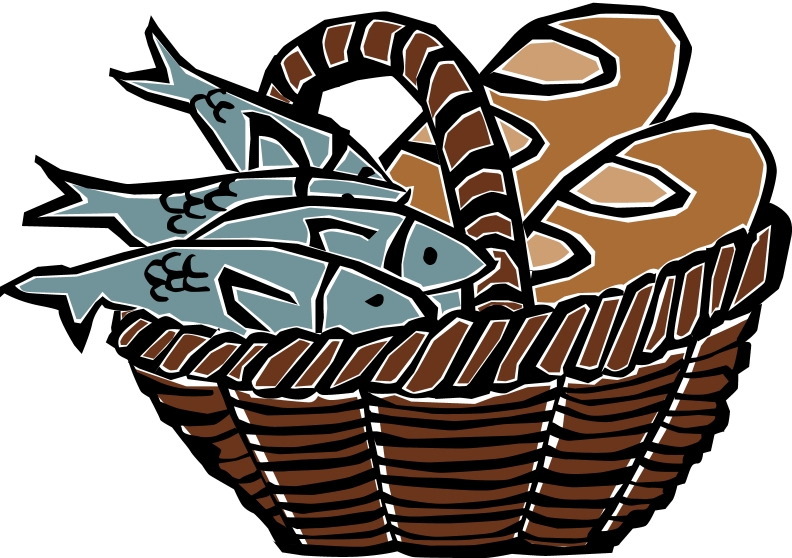 Jesus addressed the important issue of waste when He performed the miracle with the fish and the loaves of bread, instructing his disciples to gather what was leftover, so that nothing would be wasted. Join Beth in this podcast, encouraging you to waste nothing that God has given you and to maximize your life’s great potential and possibilities. Just click on the link below to download this podcast or subscribe at itunes!